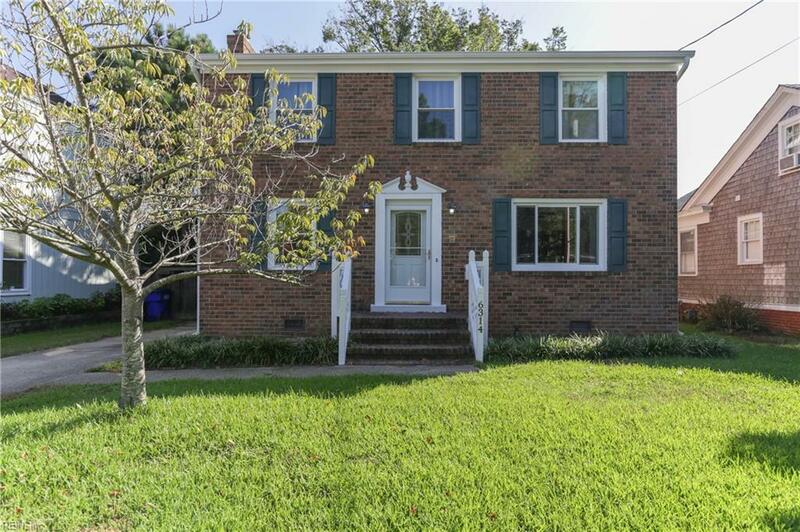 6314 Richmond Pl, Norfolk, VA 23508 (#10222391) :: Abbitt Realty Co. Beautifully remodeled kitchen featuring stunning quartzite counters, solid maple cabinets and stainless appliances. 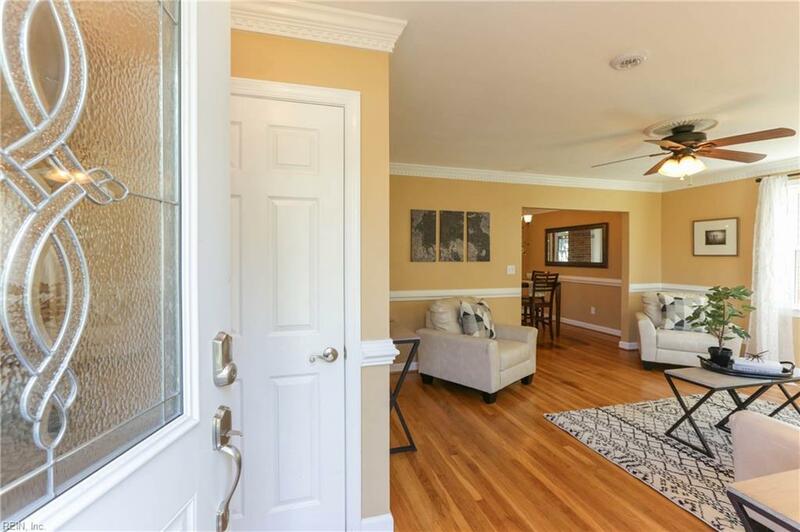 New warranted Pella doors and windows, new 50 year roof, new leaf protected gutters, new special armored duct work and a new hot water heater are just a few of the incredible improvements to this solid Larchmont home. 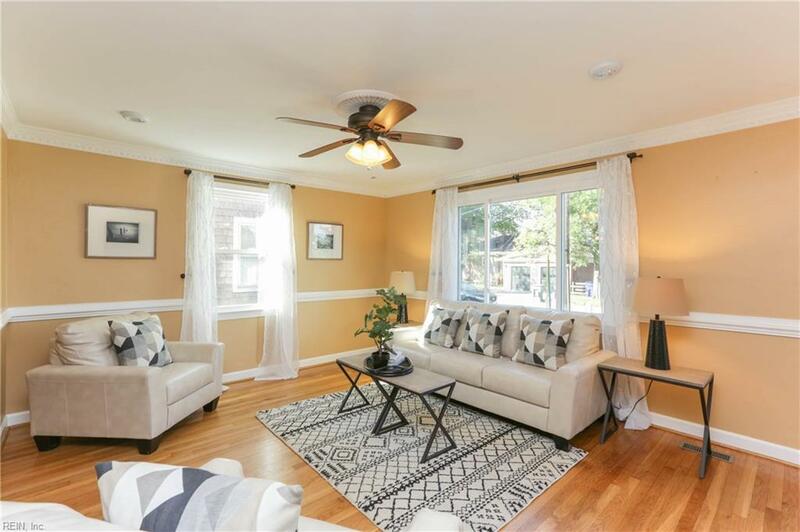 Enjoy traditional hardwood floors and a floor plan well suited to entertaining from the huge sun room to the living and dining room spaces. 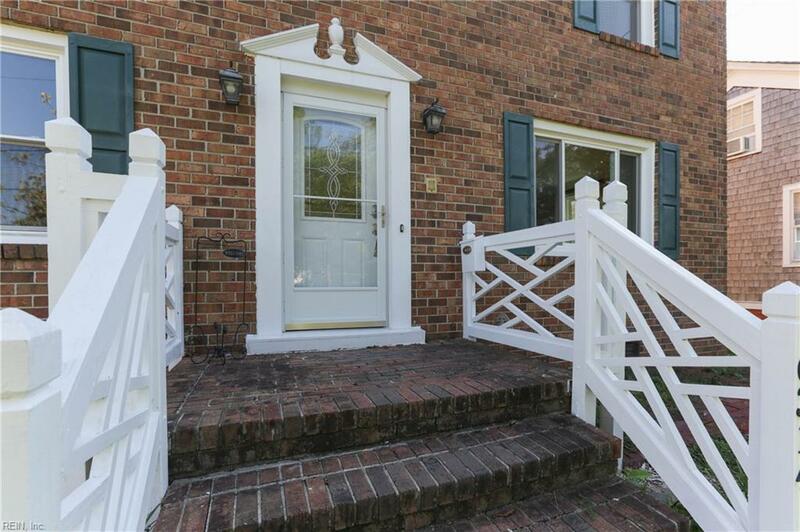 There are Lafayette River views and a fabulous location that allows for easy access to NOB, Downtown, ODU, medical complexes, interstates and beaches. Walkability includes several restaurants, ODU and the library. Call for your private showing.